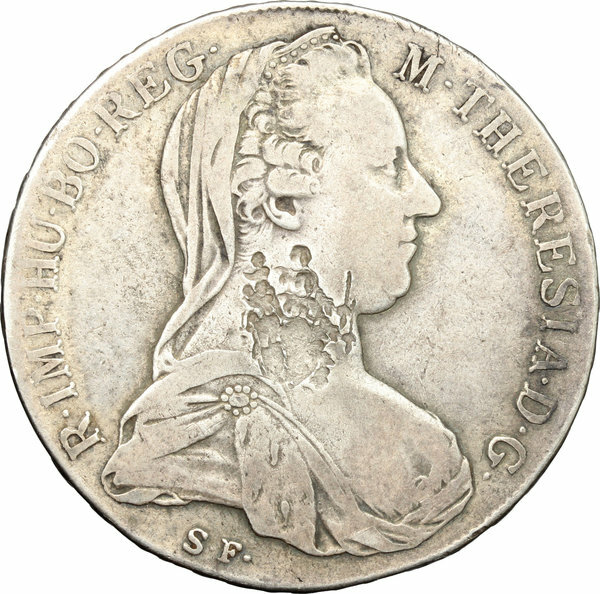 Coins 917 Austria. 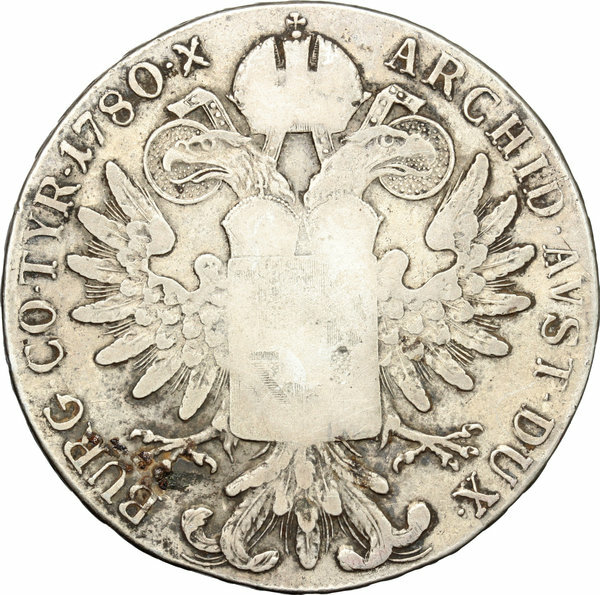 Taler 1780, countermarked with Virging with Child. M61. HMZ-2897c. AR. mm. 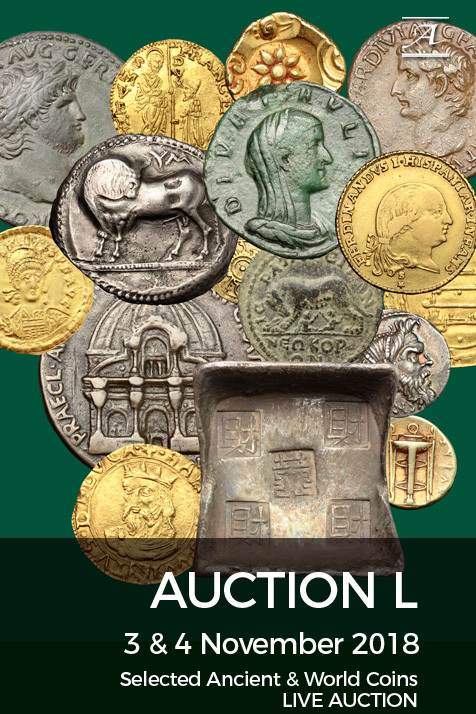 41.00 VF.